Fig. 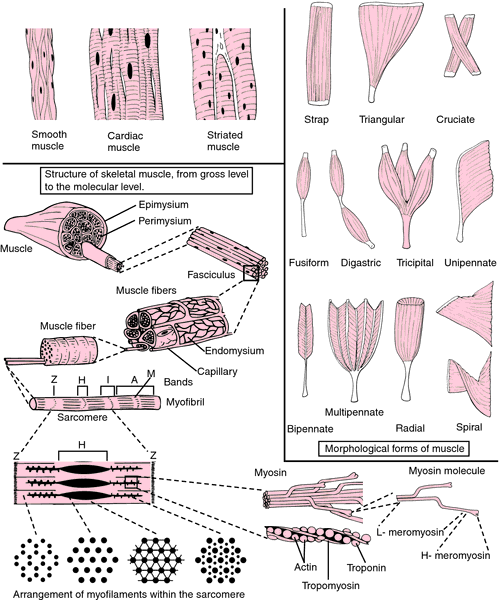 38 Antagonistic muscle . Antagonistic muscles in the arm, biceps and triceps. any muscle which acts in opposition to another, e.g. a contractor to a relaxor or vice versa.